Angela Biggs joined Ingerman in 2016 and is currently the Director of Human Resources. Her primary responsibilities include overseeing all aspect of the company HRIS system, remediating employee relations issues, and talent management oversight. She is also responsible for the oversight of the daily operations of Human Resources. Prior to joining Ingerman, Ms. Biggs was a Human Resources Manager for a marketing and fundraising firm for non-profit organizations. During her tenure, she focused on creating human resources policies and procedures, realigning the recruitment and retention strategies for the organization, and developing employee training programs. Additionally, she focused her time strategically changing the way her division operated within the organization. Before that Ms. Biggs spent several years in the property management and manufacturing industries redefining the Human Resources Department and the role which it has to both the organization and employees. 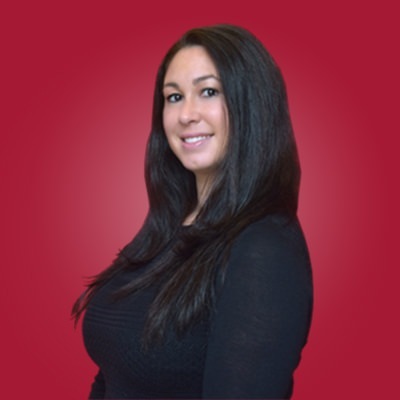 Ms. Biggs has over 10 years of human resources experience in various field including Property Management, Marketing and Fundraising, and Manufacturing. Ms. Biggs received her Master of Science degrees in Human Resources Management and Health Care Administration from Wilmington University. Prior to that she received her Bachelor of Arts degree in Psychology from Temple University.